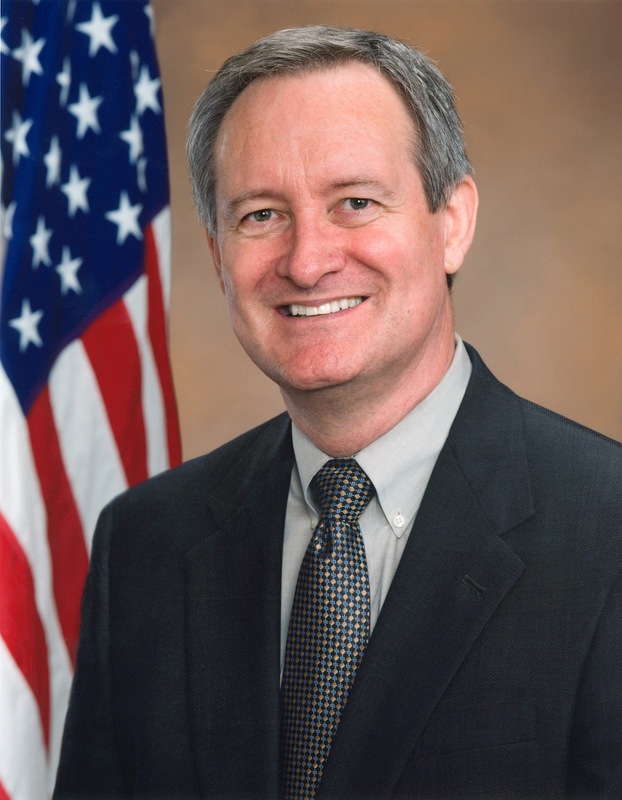 US Senator Mike Crapo of Idaho sits on the United States Senate Committee on Banking, Housing & Urban Affairs, whose jurisdiction covers, among other things, "all proposed legislation, messages, petitions, memorials and other matters relating to . . . banks, banking, and financial institutions." 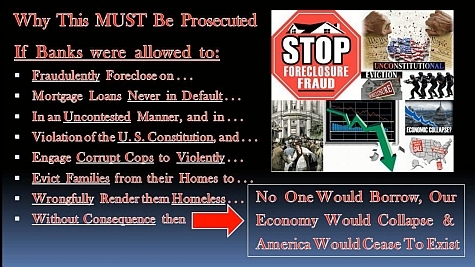 "I RESPECTFULLY, but URGENTLY request you to investigate The Worst Bank Foreclosure Fraud in US Historyhttp://www.morganstanleygate.com/2012/04/what-makes-this-worst-bank-foreclosure.html) . . .